Hello everyone and welcome to Tempt My Tummy Tuesday. 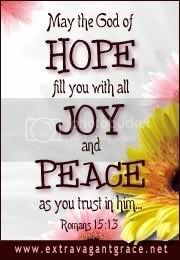 Glad to have you join us. My sister, Lana, and I co-host this blog carnival. 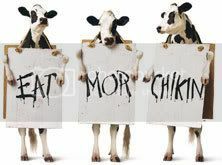 We share recipes, kitchen and cooking tips, and anything food related that you want to share. So, join the fun. 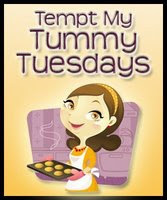 Write your foodie post and then link back to my blog, mentioning Tempt My Tummy Tuesday. Don’t forget to leave your link info, below, with Mr. Linky. This is the most unique and yummy chicken salad. I hope you will make this soon, and ENJOY! Directions: Combine first five ingredients. Marinate the cooked and cubed chicken with these ingredients in a ziploc bag for at least 15 minutes and up to overnight, in the ‘fridge. Place all ingredients, including the marinade and chicken, in a large bowl. Toss gently to mix. Add the oranges last to prevent damaging them. Keep refrigerated until serving. Serve on a bed of fancy lettuce. Remember to visit Lana’s blog. She loves visitors and is such a nice hostess. 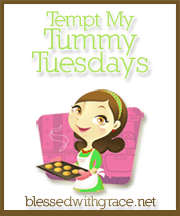 Don’t forget to come back on Tuesday for “Tempt My Tummy Tuesday” blog carnival. It is fun. Our town’s mall just added some fun mechanical rides. This was Grace’s first experience in one of these rides. I think she was getting a little sea sick – or maybe that was me, just watching her. Gracie wanted you to see her cute Carter’s outfit. It is brown with cute pink flowers on it. She also wore her new pink leggings. Isn’t she a cutie? Her mommy got a good deal at the Carter’s Outlet. Love the outlet! Grace’s fashion tip: buy at the outlet store, whenever possible!! Grace and her blankie and Kimber in her Dallas Cowboy’s Cheerleader outfit. Check out Grace’s latest accessory. 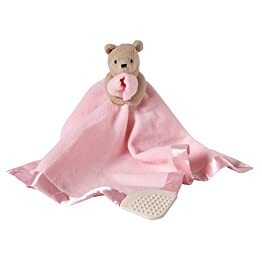 Classic Pooh Security Blanket with teether – This is Grace’s favorite accessory. ( You can buy your own at Target.com). Since her Daddy has been out of town, a lot, she has started carrying her “bear bear”everywhere. She is also using her pacifier much more. In the past, these two accessories were only used when she was tired. I just feel bad taking them away from her, when she is missing her daddy. Here is the cute outfit that Grace’s cousin, Kimber, is wearing. She is such a cutie, and such a fan! GO COWBOYS! Grace just wanted you to see that Kimber is stylish, as well. Grace wants me to remind you that we can’t all be stylish, all the time. But, we can have fun trying! 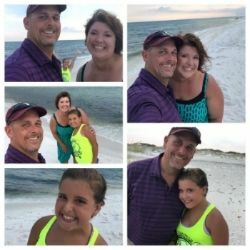 Works for Me Wednesday- HELP- I need GOOD Advice!